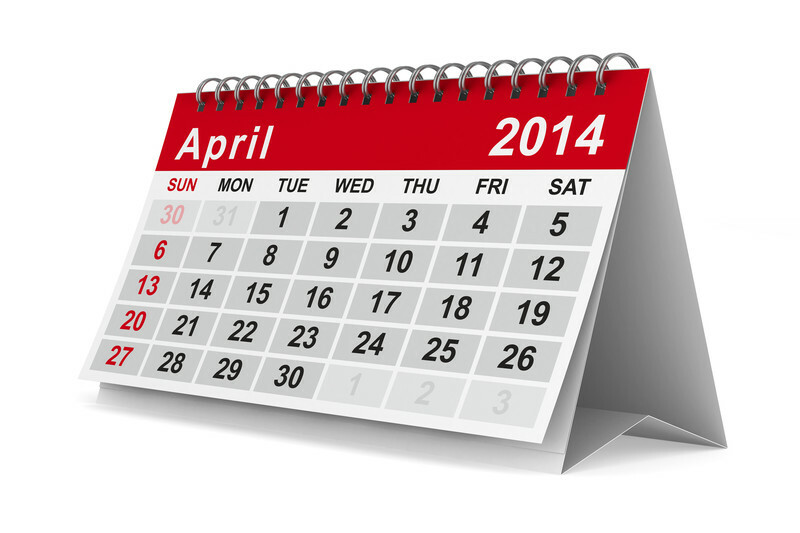 Microsoft’s deadline for the support of the Microsoft XP Operating System is the month of April 2014. That gives all XP Operating System (OS) users one month to decide what OS they will upgrade to (Windows 7 or Windows 8). I searched around to find conversations about this upcoming event and what I discovered is some virus softwares will continue to support XP. If you plan to keep the XP OS be cautious connecting to the Internet after the Microsoft April 2014 deadline. I’ve listed the most popular virus software, which will support XP in the chart below; however, to see a more complete list click this link: via AV-TEST – The Independent IT-Security Institute: The End Is Nigh for Windows XP: These Anti-Virus Software Products Will Continue to Protect XP after the End of Support. Microsoft has a free Upgrade Assistant XP users can download, which scans your PC and evaluates whether it can work with a later version of Windows. It also produces a free compatibility report. Click the link for assistance: via Upgrade Assistant: FAQ – Microsoft Windows Help. Windows 7 has the advantages of using the familiar Windows interface and being well entrenched in the marketplace. It may be a bit cheaper to buy a full installation copy of Windows 7 Home Premium (about $90) than an upgrade copy of Windows 8 ($120), if you shop around. However, Windows 7 is already more than 4 years old. Mainstream support — i.e., free telephone or online support — for Windows 7 will end in January 2015, although extended support, which includes security fixes, continues until 2020. Windows 8 — technically Windows 8.1 when the latest updates are added — will require a bit of tweaking for many applications, because the user interface has substantially changed from the “classic” Windows look. But mainstream support for Windows 8 won’t end until 2018, and extended support will go until 2023. via How to Migrate from Windows XP – Tom’s Guide.